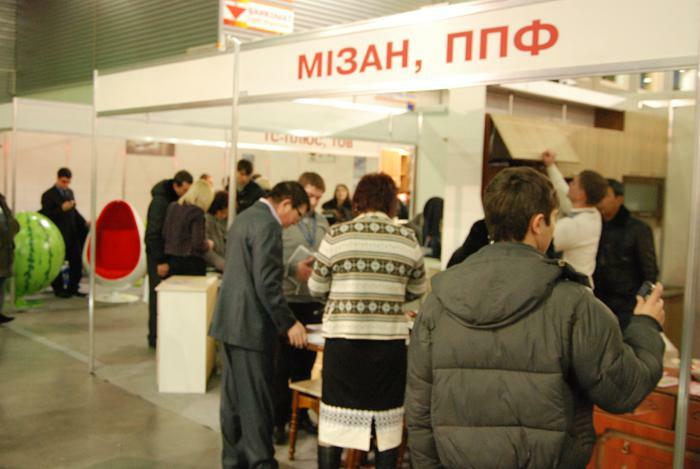 On March 14, the largest furniture industry event in Ukraine opened in Kiev - the 9th Kiev International Furniture Forum (KIFF) and the 20th MTKT Innovation International Exhibition, which covers all areas of furniture production. 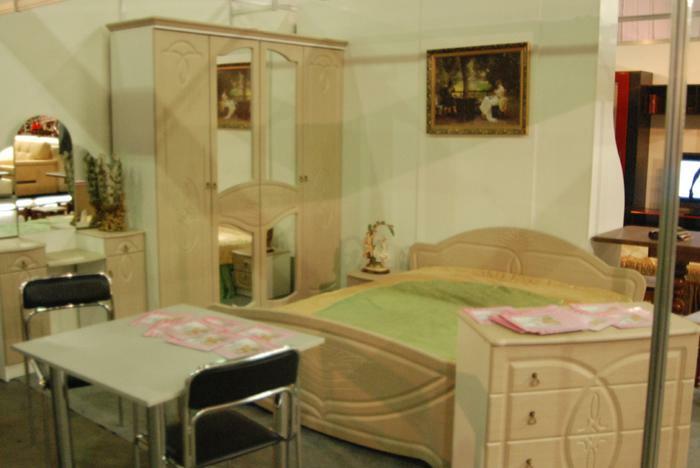 Furniture factory "Mizan" took an active part. Participants - more than 500 leading companies from 14 countries. Italy, Romania, Germany and Turkey presented their national expositions. 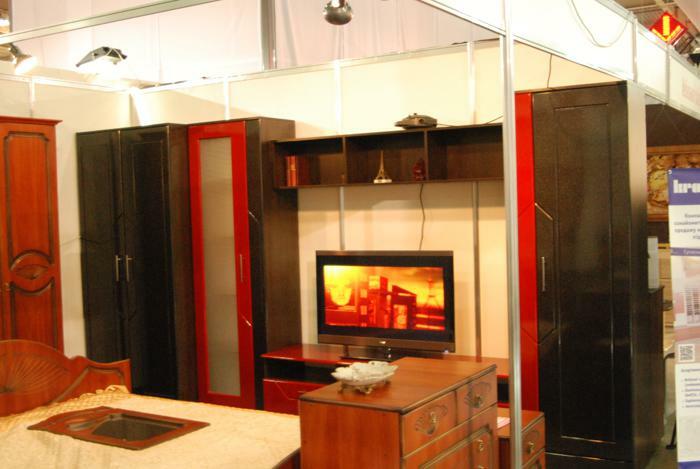 Exhibitors are located on 30 thousand square meters in 4 pavilions. 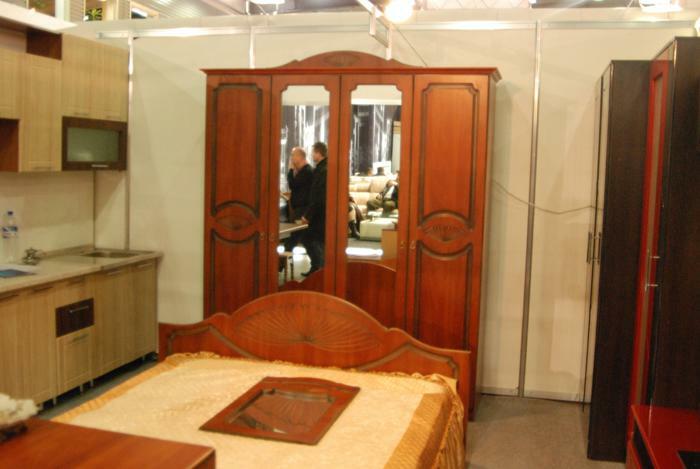 More than 20 thousand furniture industry professionals, designers and architects will visit the exhibition. 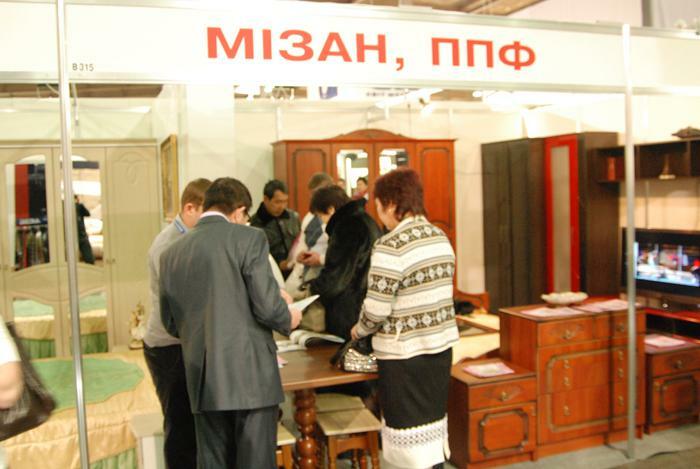 “We are confident of our success, the figures of our exhibitions show this,” said Vladimir Ivanov, the general director of the Kiev International Contract Fair, the organizer of the exhibition, at the official opening. 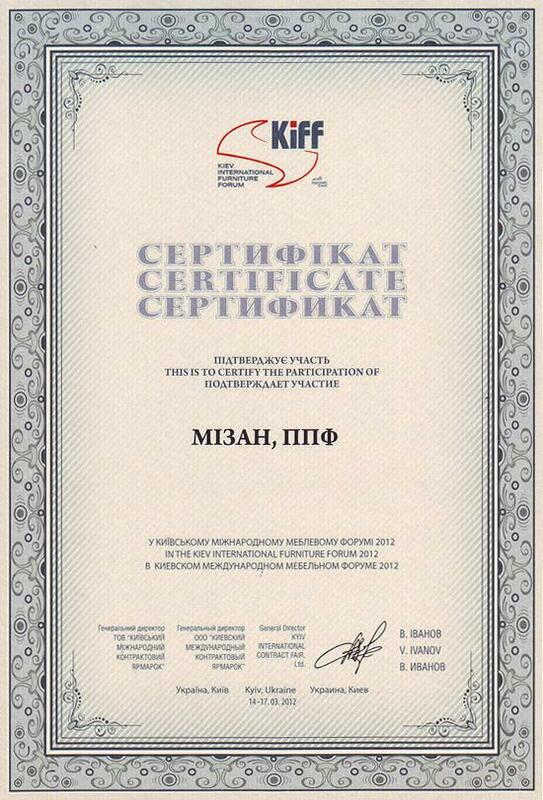 Dmitry Dyachuk, President of the Ukrainian Furniture Manufacturers Association, thanked the organizers. “There are more than 120 manufacturers in our association, 60% of them regularly participate in KIFF. We are happy to invite everyone to participate in the Innovation of the Year specialized competition, where not only furniture manufacturers, but also components take part, ”he said.